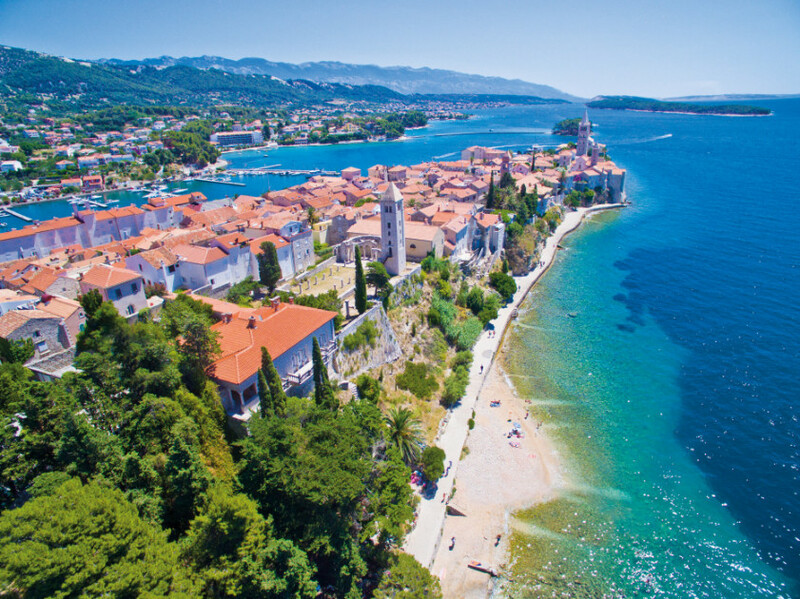 TUI has expanded into Croatia for 2019 by adding two islands in Kvarener Bay, including one adult-only property. The introduction of another Croatian destination follows an 8% increase in TUI sales for the destination this year. In response to demand TUI UK has launched a relatively unknown destination to the UK market introducing two direct weekly flights to Rijeka on the island of Krk, from Manchester and London exclusively from May next year. From Krk, a ferry service to Rab is included in the holiday price. TUI’s Rab portfolio includes the adult-only TUI Sensimar Carolina as well as two TUI Platinum hotels. On the more lively island of Krk, TUI will offer three hotels on the island, including Corinthia Baska Sunny hotel by Valamar. Mark Hall Director of Product at TUI UK, said: “We know that Croatia is proving extremely popular with UK customers so we are positive this new addition to our portfolio will be a success.